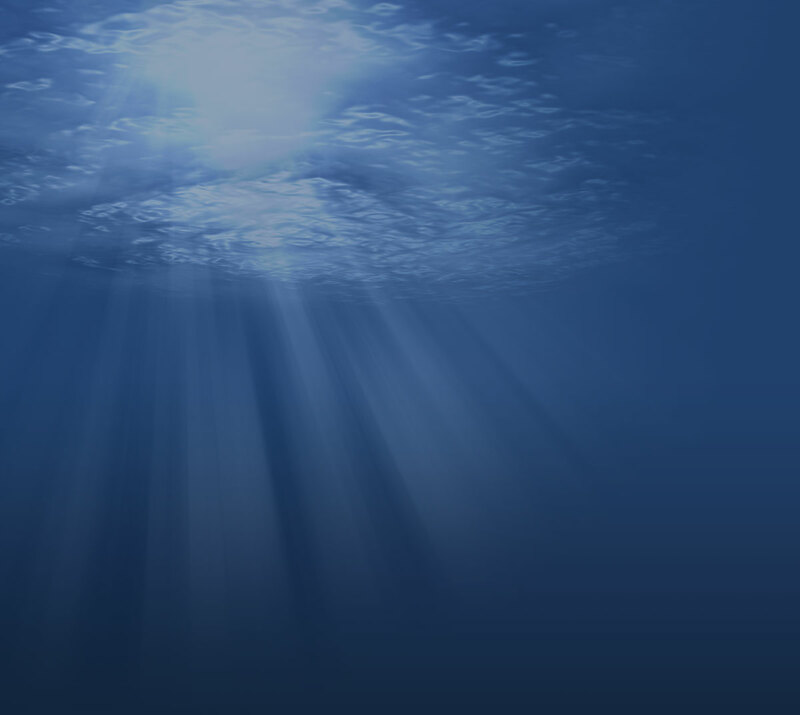 Trawling: Full-day boating trips designed to collect data on fish populations, habitat distribution, and water quality. Heavy lifting required. 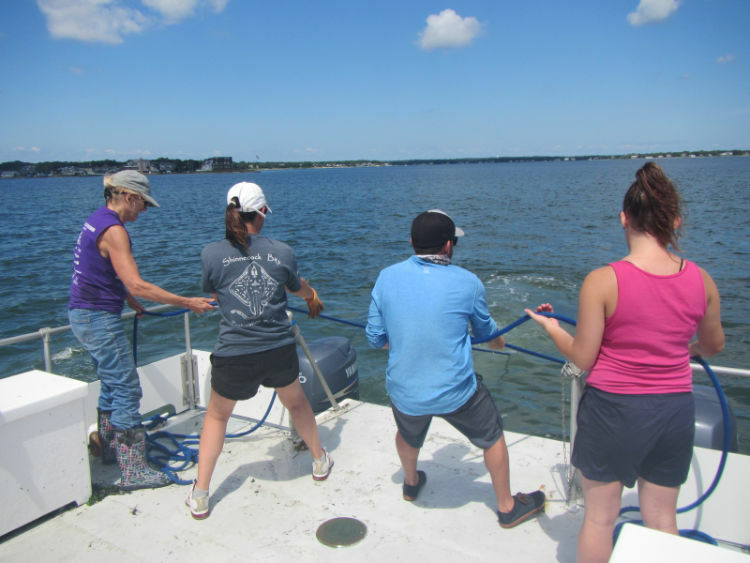 eDNA sampling: Full-day boating trips to collect water samples for DNA extraction. 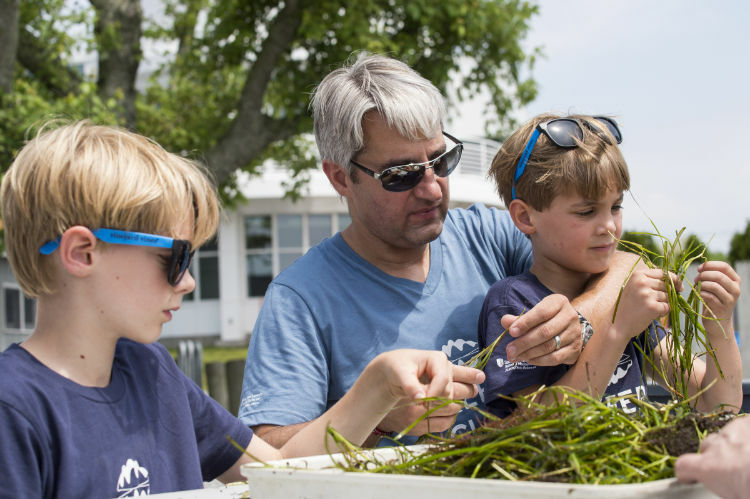 Eelgrass restoration: One-time event that involves bagging eelgrass shoots and deploying them at our focus area. Date TBA, usually a Saturday in June. Shell Recycling: Collecting discarded shells from partner restaurants in the Port Jefferson area. 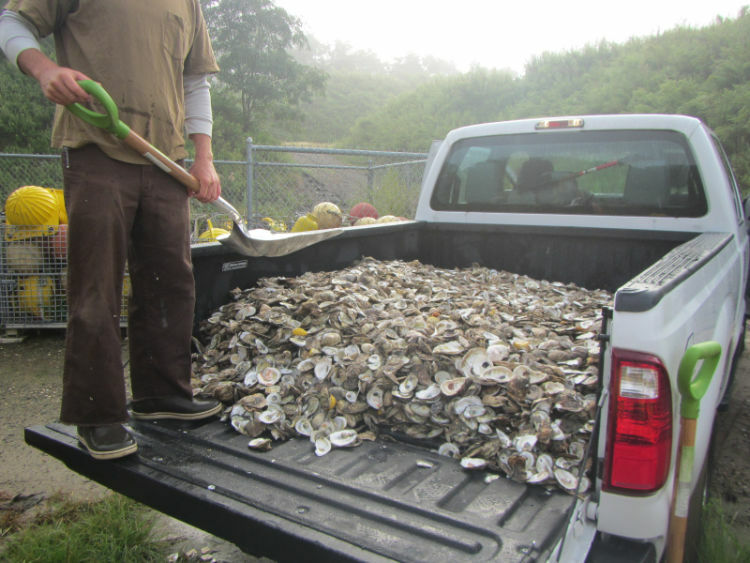 Shells will be used to build oyster reefs in the bay. BRUV viewing: Watching underwater videos and recording the species that appear. Familiarity with estuarine species preferred. Can be done remotely. Map making: Creating maps as necessary through ESRI's ArcGIS platform. If you are interested in helping with any of the above responsibilities, shoot us an email at shinnecockbay@gmail.com. Concrete schedules will be posted as the field season approaches. Stay tuned!